With a more-is-better mindset common in society, frequent commercials encouraging checks of glycated hemoglobin (HbA1C) levels, and ads for new diabetes medications to lower HbA1C in adults with Type 2 diabetes, Mayo Clinic researchers were not too surprised to find overtesting occurring. Beyond overtesting, however, such focus on HbA1C levels can lead to serious harms for patients, reports the research team, especially as more diabetes medications are needed to keep HbA1C within desired targets. This is particularly important for older patients with other medical conditions, they report in a study published online on June 6th 2016 in JAMA Internal Medicine. “In this study, we found that, particularly among older patients and patients with serious chronic conditions, intensive treatment nearly doubled the risk of severe hypoglycemia requiring medical attention, including hospitalization,” says Dr. McCoy. Hypoglycemia is a serious potential complication of diabetes treatment. It worsens quality of life and has been associated with cardiovascular events, dementia and death. Most professional societies recommend targeting HbA1C levels less than 6.5 or 7 percent, with individualized treatment targets based on patient age, other medical conditions, and risk of hypoglycemia with therapy. “Treating patients to very low HbA1c levels is not likely to improve their health, especially not in the short term, but can cause serious harms, such as hypoglycemia,” says Dr. McCoy. For the purposes of this study, “intensive treatment” was defined as being treated with more glucose-lowering medications than clinical guidelines consider necessary given a patient’s HbA1C level. Patients whose HbA1C was less than 5.6 percent (Diabetes is defined by HbA1C 6.5 percent or higher.) were considered intensively treated if they were taking any medications. Patients with HbA1C in the prediabetes range, 5.7-6.4 percent, were considered to be intensively treated if using two or more medications at the time of the test, or if started on additional medications after the test, because current guidelines consider patients with HbA1C less than 6.5 percent to be optimally controlled already. For patients with HbA1C of 6.5-6.9 percent, the sole criteria for intensive treatment was treatment intensification with two or more drugs or insulin. The researchers examined medical claims, pharmacy and laboratory data of 31,542 adults with stable and controlled Type 2 diabetes who were included in the OptumLabs Data Warehouse between 2001 and 2013. None of the patients were treated with insulin or had prior episodes of severe hypoglycemia — both known risk factors for future hypoglycemic events. 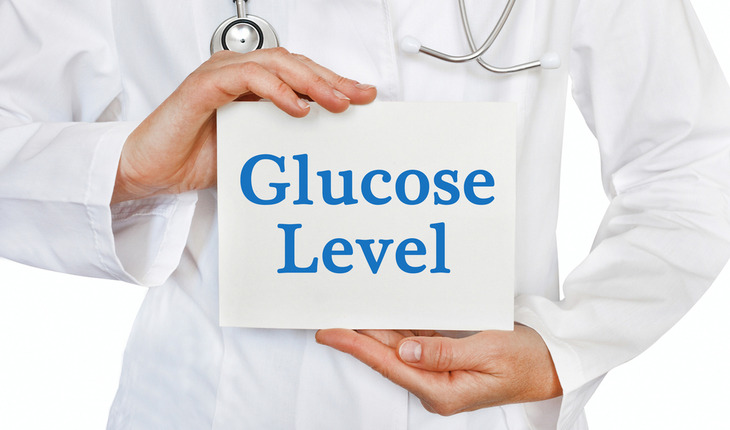 None of the patients had obvious indications for tight glycemic control, such as pregnancy. Therefore, the patients were separated by whether they were considered clinically complex, as defined by the American Geriatrics Society: 75 years or older; having end-stage kidney disease or dementia; or having three or more serious chronic conditions. This distinction has been made to help identify patients for whom adding glucose-lowering medications is more likely to lead to treatment-related adverse events, including hypoglycemia, while not providing substantial long-term benefit. Of the 31,542 patients in the study, 18.7 percent of clinically complex patients and 26.5 percent of non-complex patients were treated intensively. Clinically complex patients had nearly double the rate of severe hypoglycemia than non-complex patients, and intensive treatment increased it by an additional 77 percent, from 1.74 to 3.04 percent over two years. “This does not even capture the more mild episodes of low blood sugar that patients can treat at home, without having to go to the doctor, emergency department or hospital,” she says.